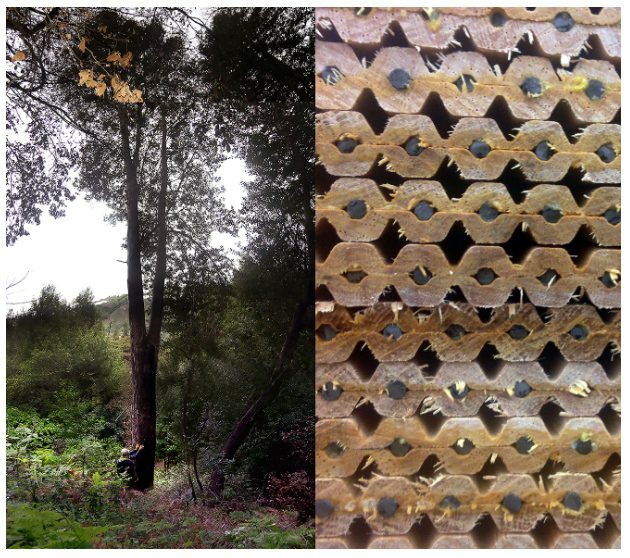 In 7000 Marks, Sara Black & Amber Ginsburg have transformed a Sudden Oak Death-infected tanoak tree into 7,000 pencils. 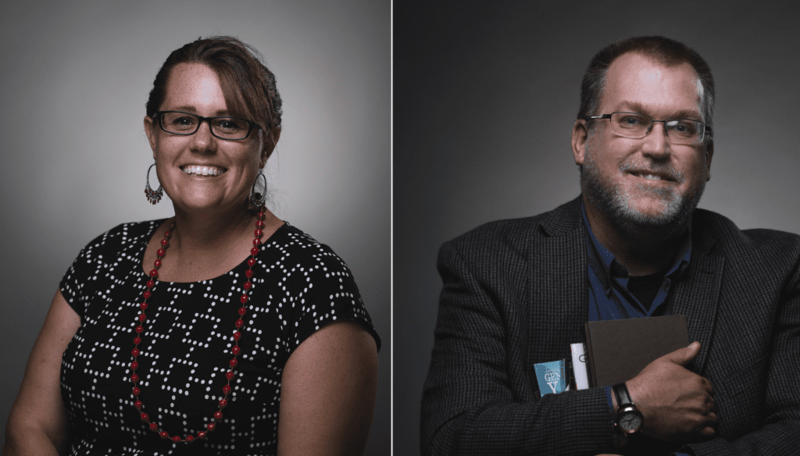 We celebrate with the Trinity faculty who have recently reached career milestones with promotions and the granting of tenure. 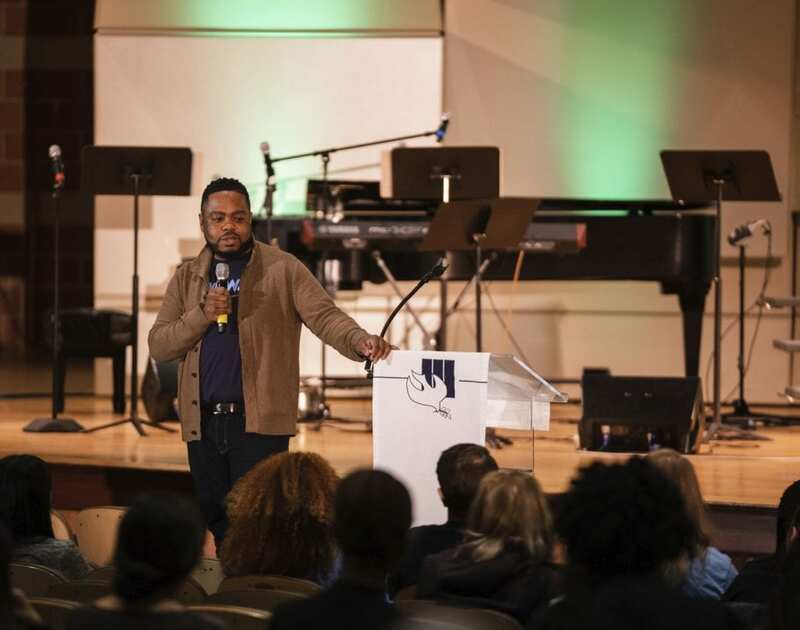 Trinity was pleased to welcome music director, performer, and producer Demond Mickens to campus on Feb. 22. 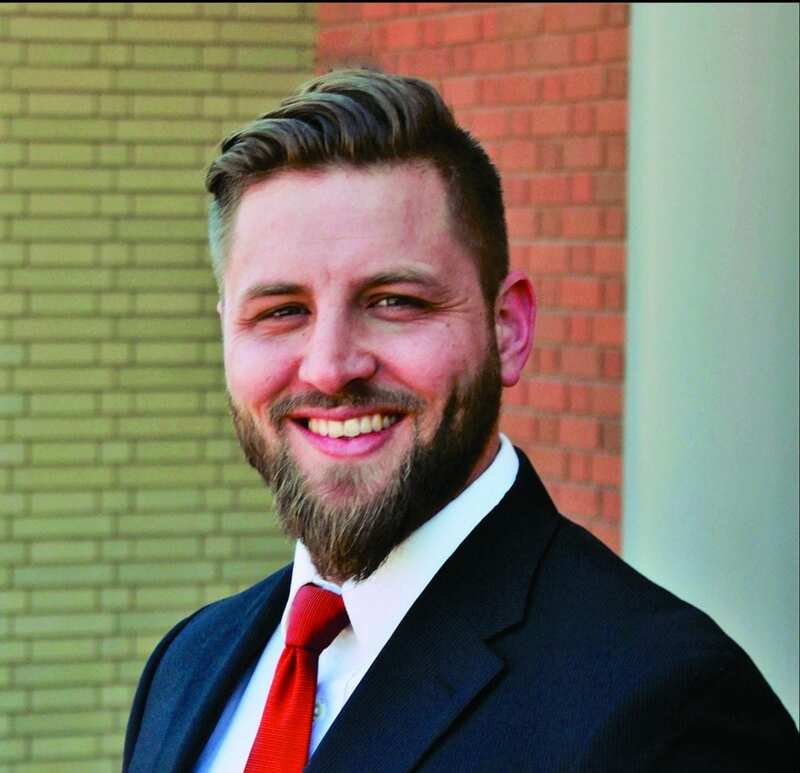 He led and participated in several events, including the Diversity Scholars visit and Gospel Fest 2019. 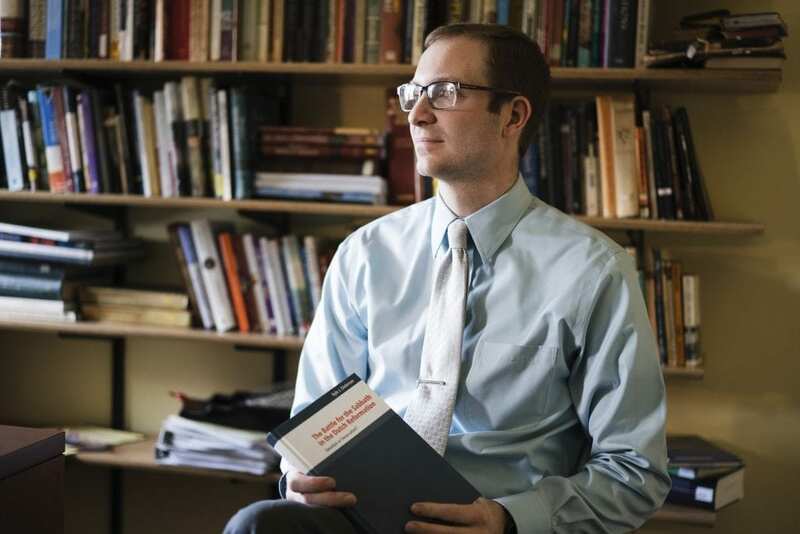 Prof. Dieleman’s book, “The Battle for the Sabbath in the Dutch Reformation: Devotion or Desecration?”, focuses on the doctrinal and practical importance of Sunday observance in the early modern Reformed communities in the Low Countries of the Netherlands. The latest issue features reviews by Director of First Year Experience Emily Bosscher and Professor of Education Bill Boerman-Cornell. 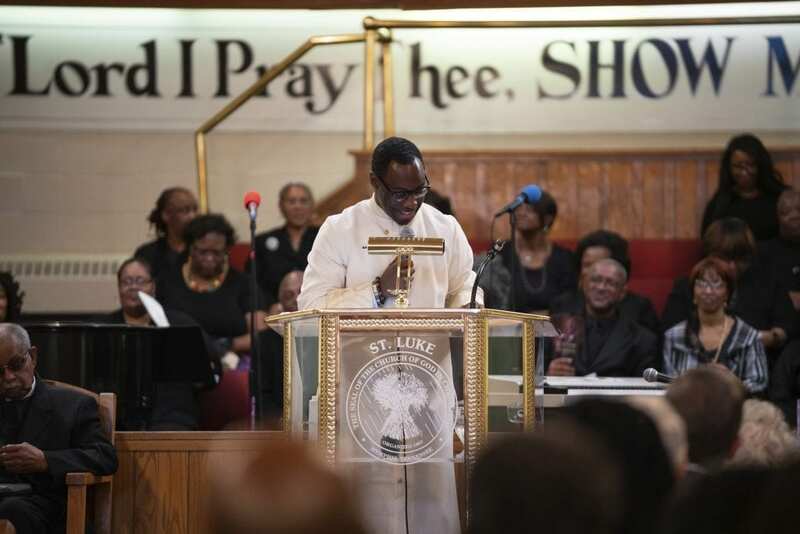 The Black Student Union organized the trip to the Chicago church, where LaDarius Beal ’21 serves as associate minister. 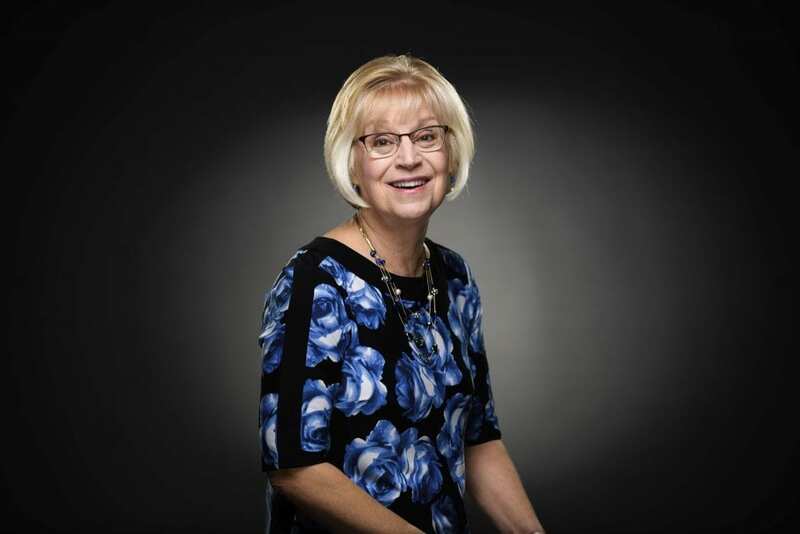 The grant will be used to pay for materials for teaching and providing health maintenance and illness preventive items at a food pantry event on March 23 hosted by Restoration Ministries. 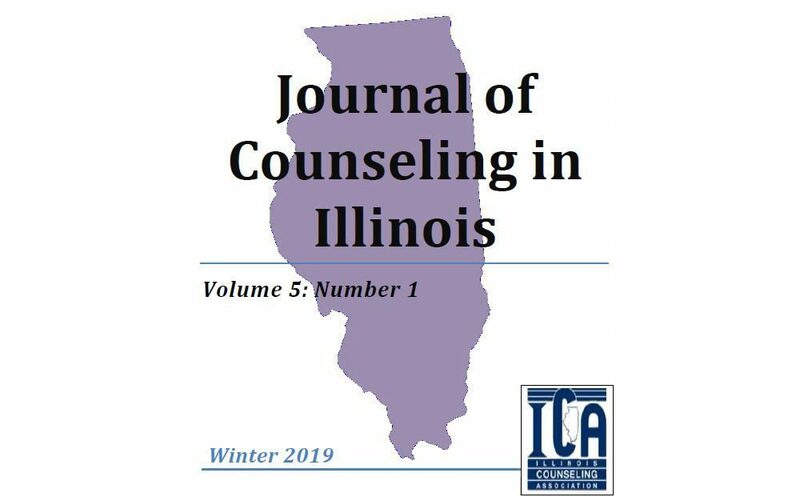 Congratulations to Trinity’s psychology professors Dr. Kara Wolff, Dr. Jessica Clevering, and Dr. Debra Majewski for their recent articles in Winter 2019 issue!